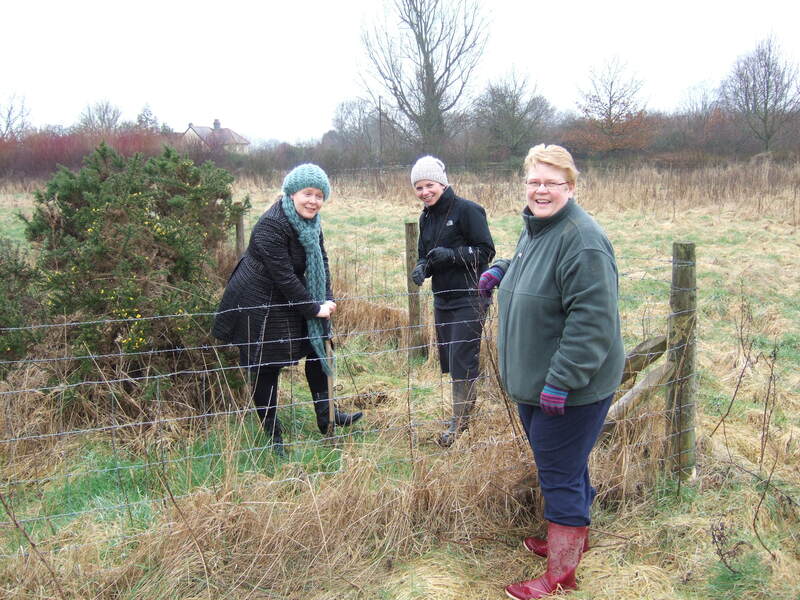 Green-minded Horsham Waitrose staff joined volunteers at Chesworth Farm this week to plant trees to commemorate the national store group’s 75th anniversary of joining the John Lewis Partnership. Given a choice on where to plant their celebratory trees, the staff’s Partner Voice group made their £500 donation, funded by head office, to the Friends of Chesworth Farm. “We are delighted to use Waitrose’s generous gift to enrich the farm’s habitat,” said Diane Sumpter, honorary chairman of the Friends. The group chose a range of native species using the Waitrose funds, including oak, cherry, elder and field maple, to plant on the farm.